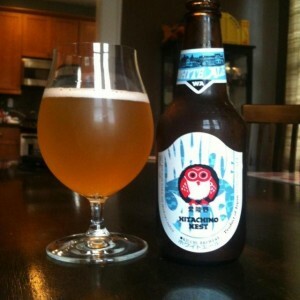 This was the first Hitachino Nest beer that came onto my radar. In early 2012, I read a glowing (but brief) review of the White Ale as a sidebar in a magazine article about the surging craft beer movement. It mentioned that the international craft beer scene should be reevaluated and, in particular, the Japanese brewers that were finding new ways to parlay their traditional talents in sake to make western-style ales. On a New York trip, I was pleased to find Hitachino Nest White Ale available at Slàinte, a bar near Bowery Ballroom. At $11 for a 12 oz bottle, I was committed enough to give it a try and I’m very glad I made the investment. 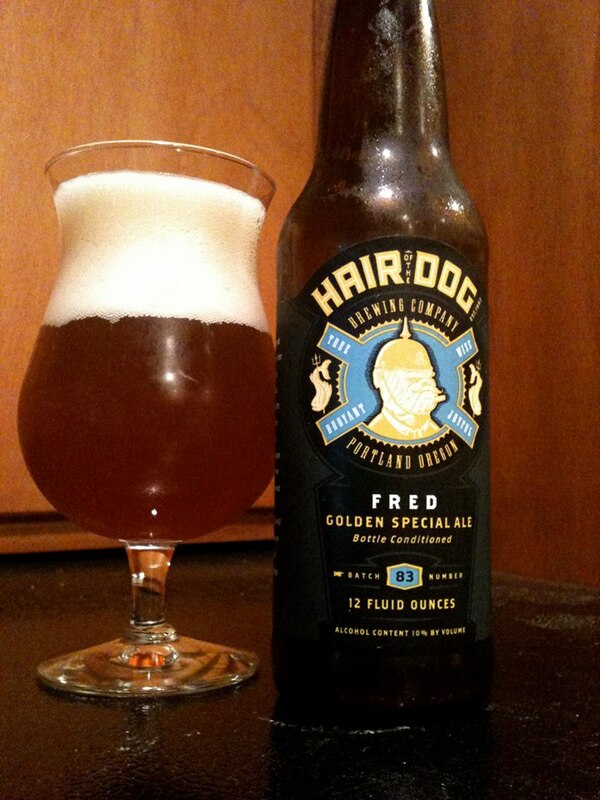 This beer really opened up for me in a lot of the same was as the Weizen I profiled yesterday. 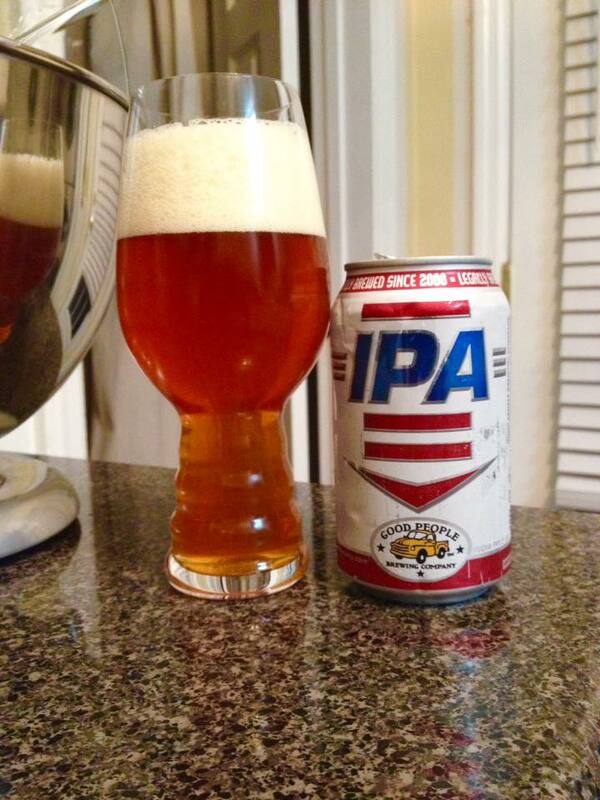 It’s a beer based on a fairly simple flavor profile, tried and true and honed for decades. 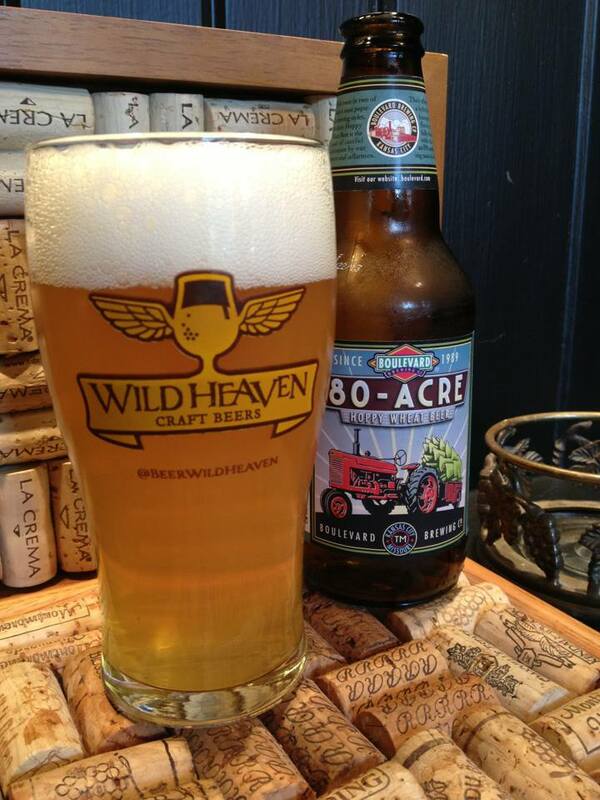 Witbiers are best known as light bodied, hazy beverages big on yeast flavors, citrus and light spicing. Probably the best domestic example of the style (if not simply the best well known) is Allagash White, a great staple beer. White Ale takes a very similar approach to Allagash White; but it explodes the flavor profiles outward, creating something familiar yet also exciting. This is a very “clean” white. There’s an intangible crispness in the succinct flavors each ebbing forward. 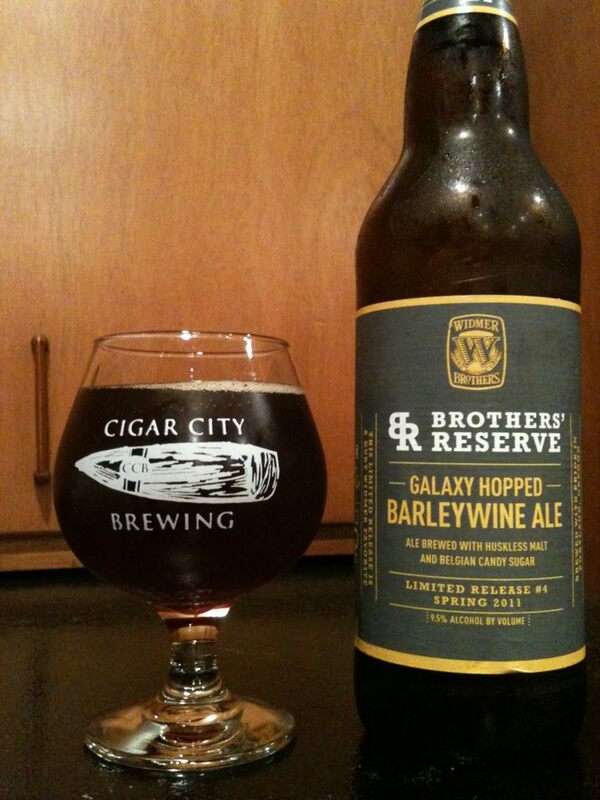 The orange, clove and coriander come forward as expected; but there are subtleties that abound. There’s a delicate banana and and toast aroma. The smallest amount of pepper finishes off the taste. As refreshing as this beer is in the warmer months, it’s just as embracing in winter, thanks to the spices and freshness. 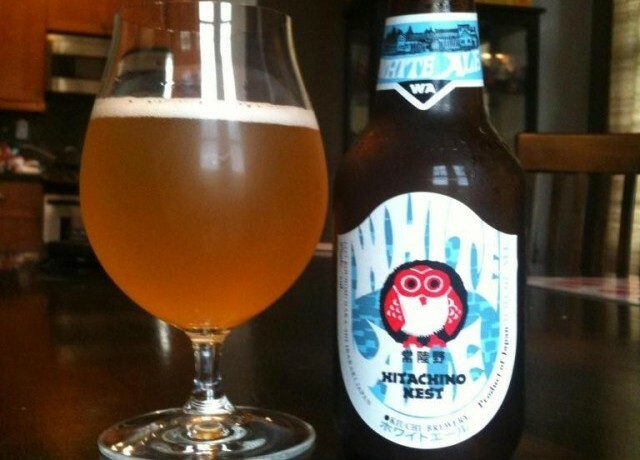 Hitachino Nest White Ale is a highly regarded witbier and deservedly the flagship of the Hitachino Nest line.